Uppada is a village and Gram panchayat in Kothapalle mandal of East Godavari district, Andhra Pradesh, India. Uppada is famous for Uppada Cotton and Silk Sarees that have unique colors, patterns and designs on the fabric. Uppada fabric has rich designs with gold and silver zari on it. 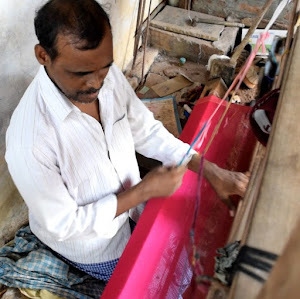 Uppada Saree weavers got a special identity of geographical indication in the year of 2009. 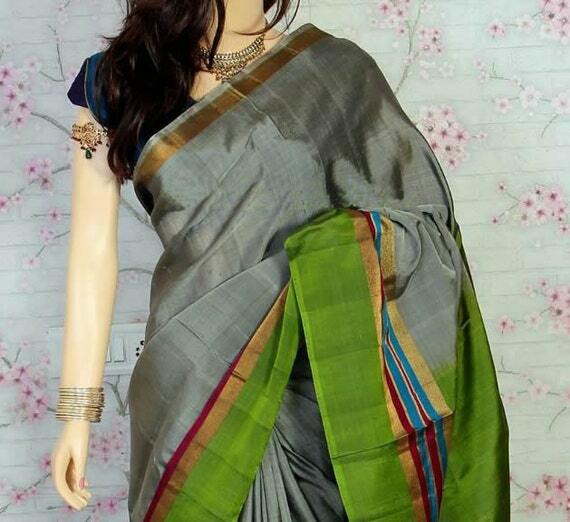 Uppada Gray Color Silk Saree, Unique Design Saree, Today saree of the Day in etsy.com. 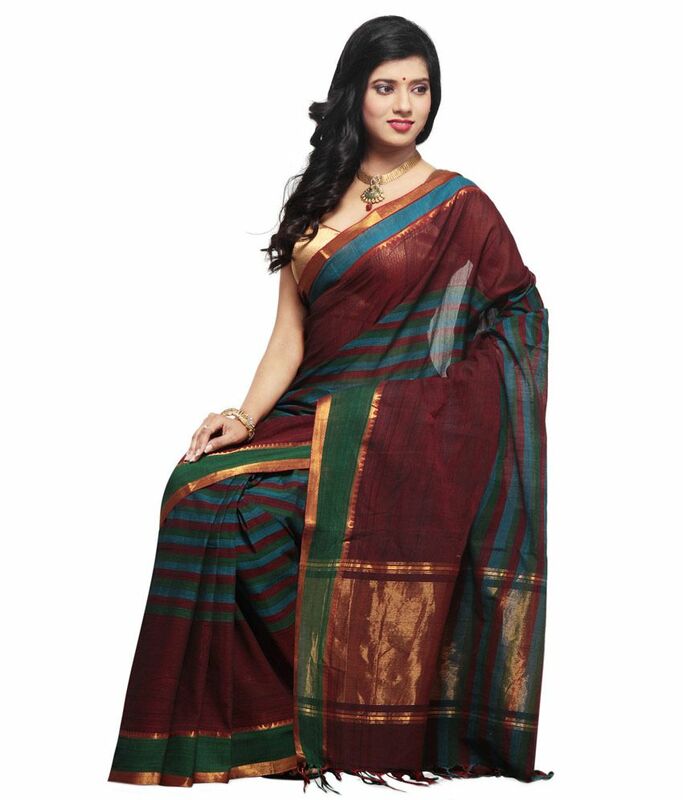 Maroon Cotton party wear Unique Design Saree, Today saree of the Day in snapdeal.com. Unique Design Saree of the Day in unnatisilks.com. 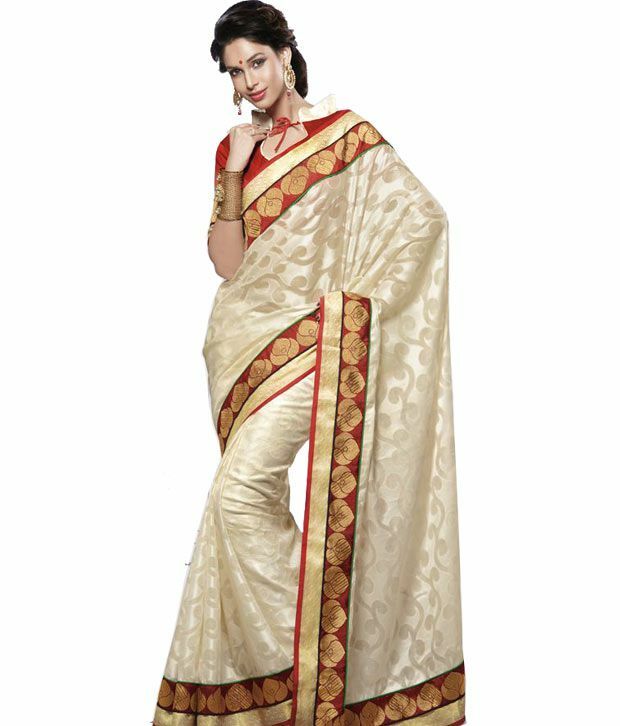 Unique Design Saree of the Day in SnapDeal.com. 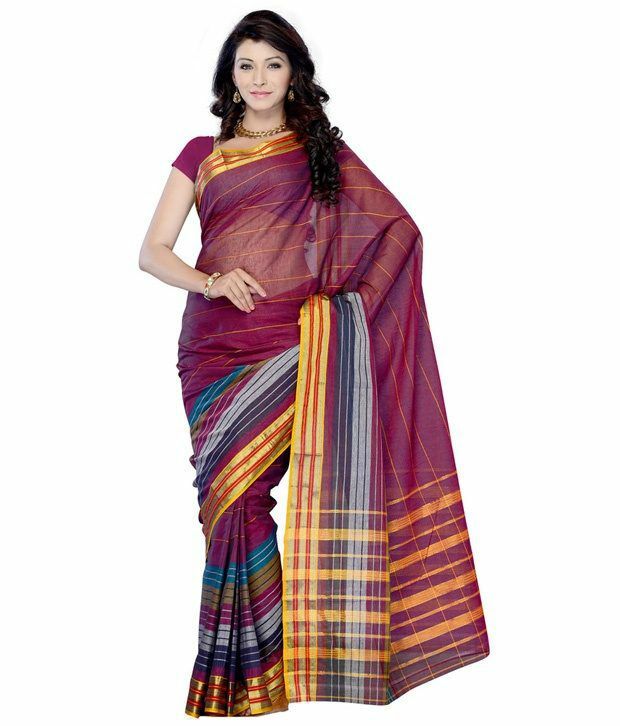 Unique Design of the Day in SnapDeal Cotton sarees section.